Hosted by the Centre for Rural Health Research with funding from the Joint Standing Committee on Rural Issues. 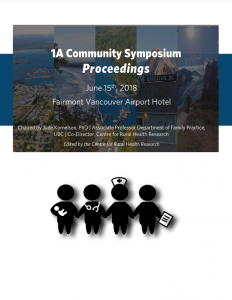 Co-Hosted by the Centre for Rural Health Research and Perinatal Services BC. For proceedings on the second day, May 17, 2011, please contact PSBC. 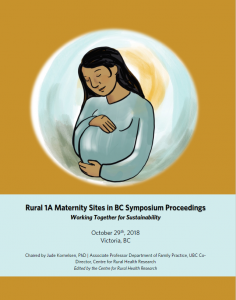 Co-Hosted by the Centre for Rural Health Research and the Rural and Remote Midwifery Committee.